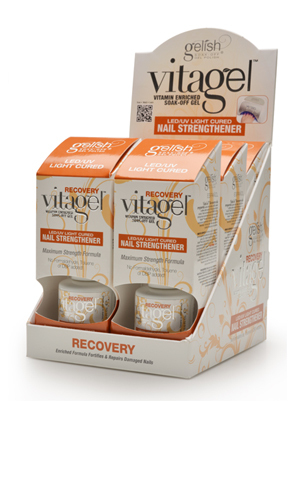 Enriched formula fortifies and repairs damaged nails. Great for people who are trying to repair and grow their nails for acrylic use. 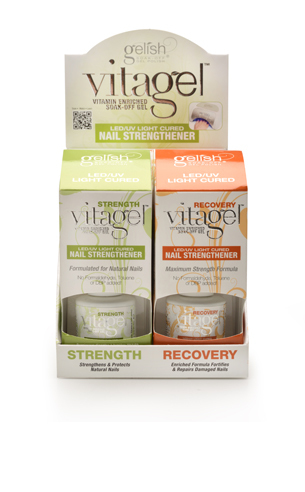 All the benefits of STRENGTH, but a thicker formula for weak and brittle nails. Also includes an extra dose of vitamins! Item #: 1152 — 15 mL. - .5 fl. oz.